Our team will work with you to find the best loan for you! Red River Credit Corporation is a traditional installment lender, with affordable monthly payments. What could you do with some extra cash in your pocket? Pay some bills, get your car fixed, do some holiday shopping? Whatever you need money for, Red River Credit Corporation is here to help. We have multiple loan options to instantly get you up to $750 with no credit check if you have a clear car title. Best of all, your credit doesn’t have to be an issue. Call today to learn how you can easily get the money you need fast. For over 35 years, we’ve helped fellow Oklahoma residents get loans that other companies would say no to. If you’re ready to get the cash you need from a local company you can trust, call Red River Credit Corporation now and get instant approval for a personal loan. 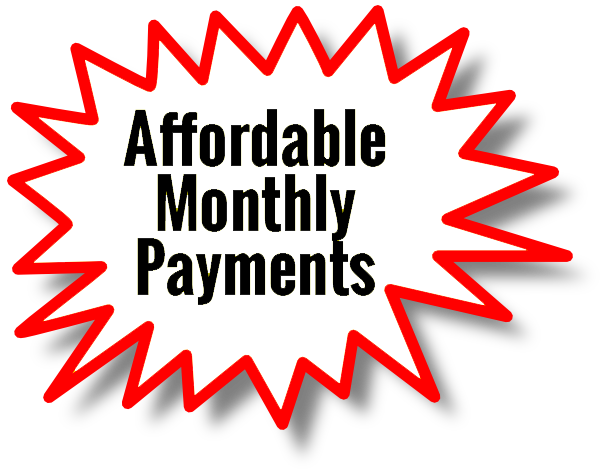 All of our loan programs are installment loans with affordable monthly payments ranging from 6-10 months. With over 35 years of experience in the small loan industry, Red River Credit is in this business to help people through their financial difficulties. At Red River Credit Corporation, applying for a loan is easy and getting approved is even easier. To apply by phone, simply call one of our local branches. Our staff members are standing by to help you get the money you need. We can approve your loan right over the phone and have your money to you in a matter of minutes. To apply online, simply click “GET STARTED” below and complete our easy to follow application. You’ll get a response in as little as 30 minutes. However you choose to apply for your loan, we’re confident you’ll enjoy getting the cash you need quickly and easily. •	Signature loans – get cash fast with your ID, check stub/bank statement, and your signature. How easy is that? Applying for and getting your loan is simple, and so is paying it off. 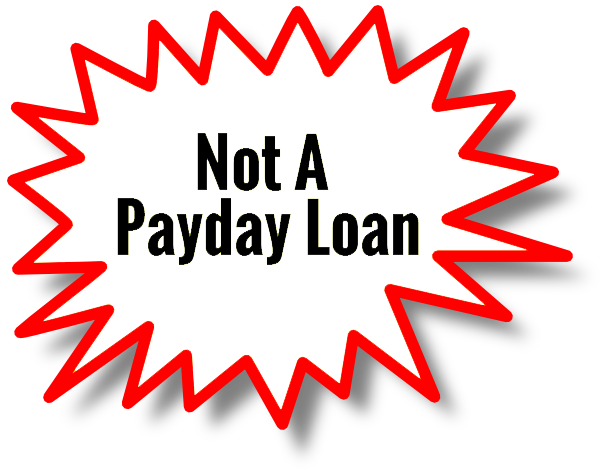 We offer convenient payment plans to have your loan fully paid off in 6-10 months. What could be easier? Call today or fill out the online application to get started.